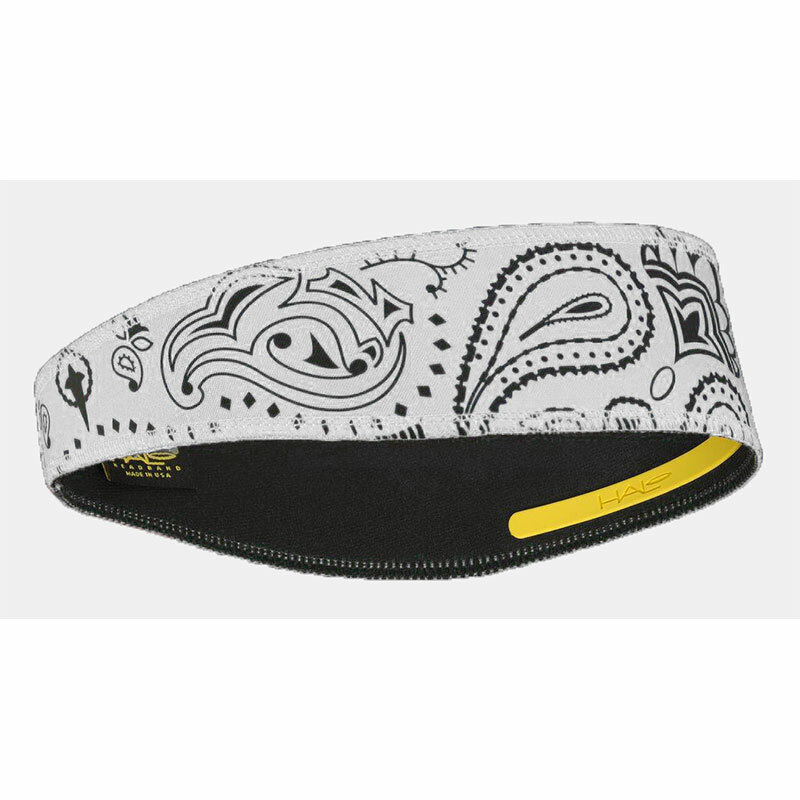 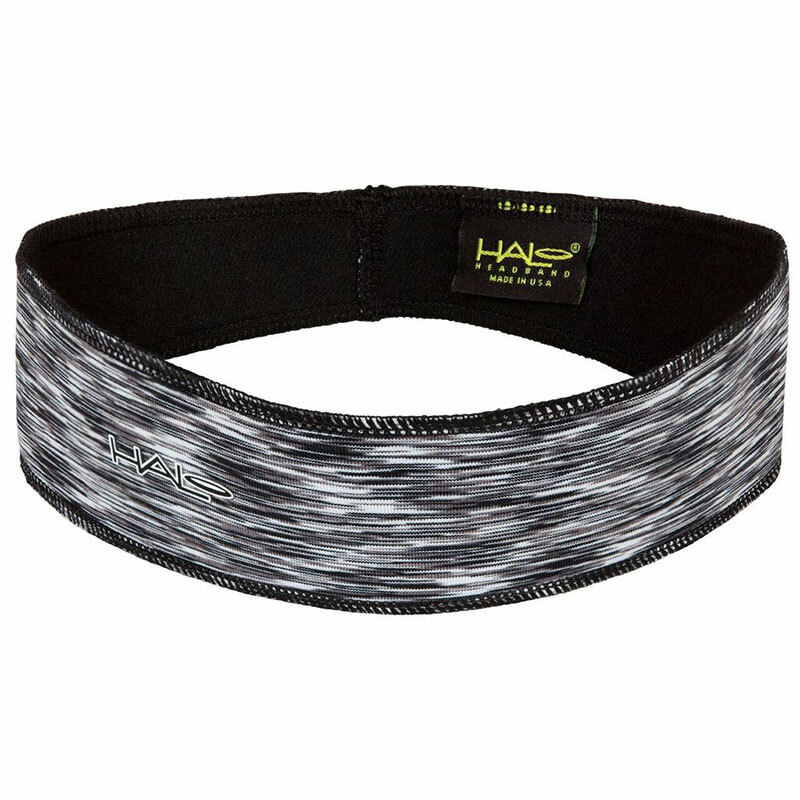 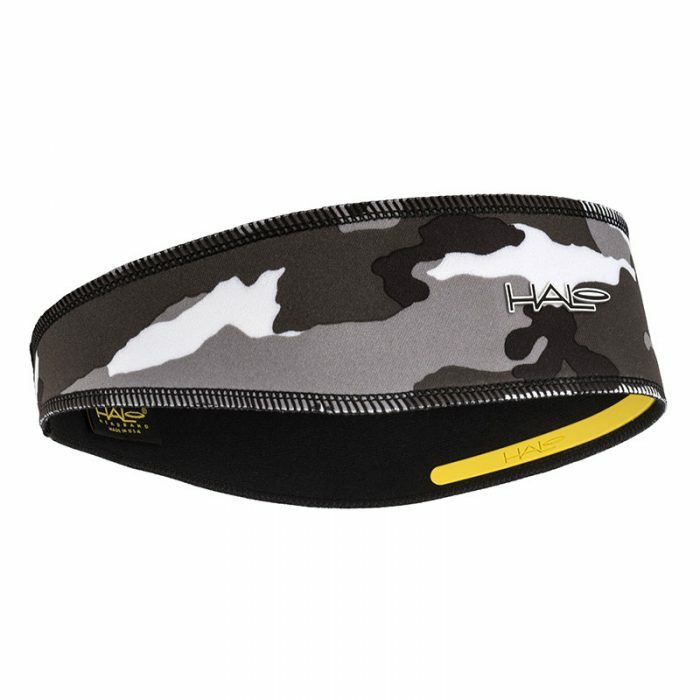 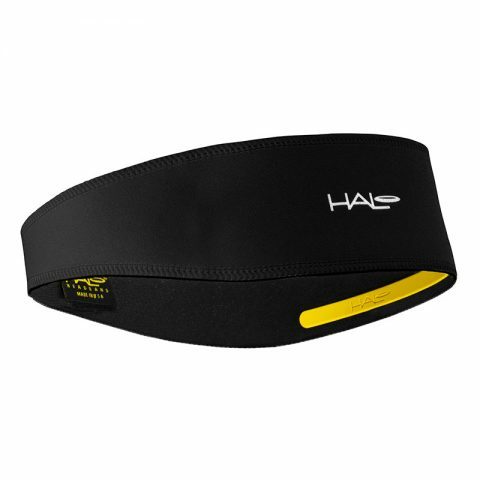 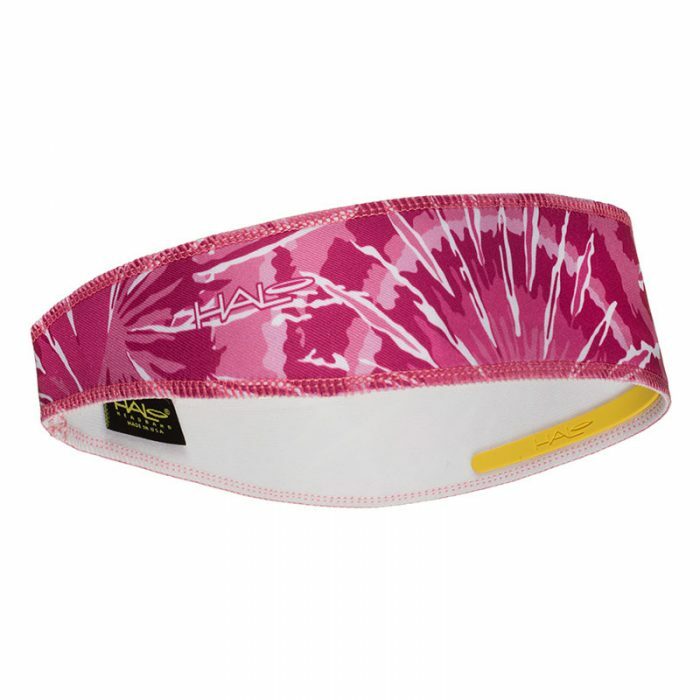 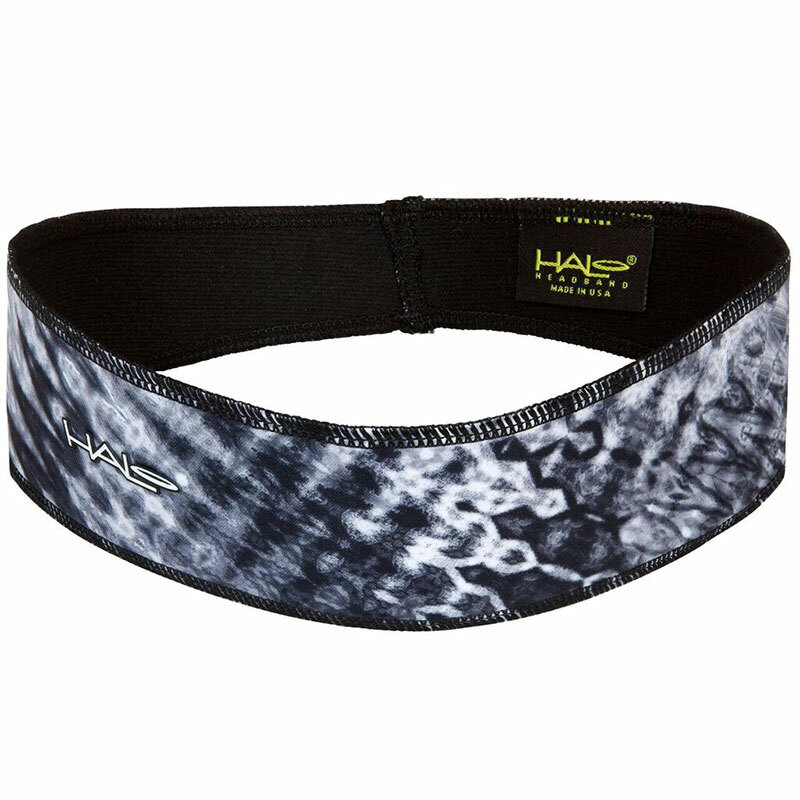 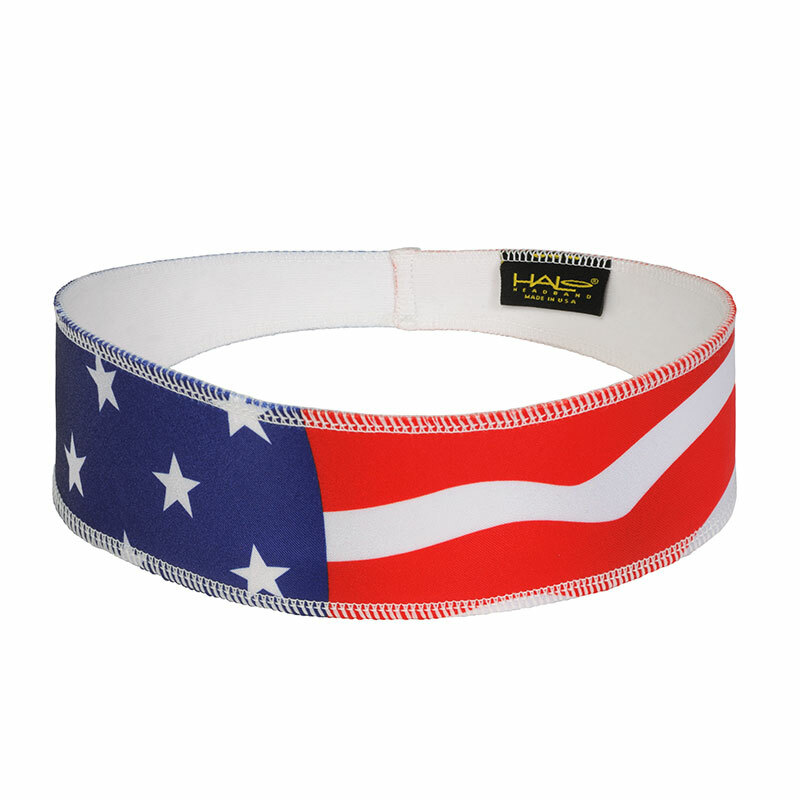 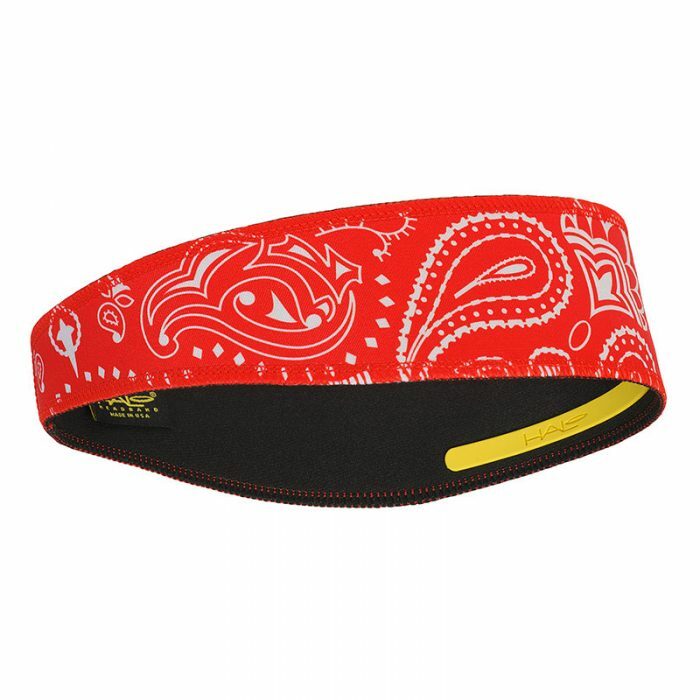 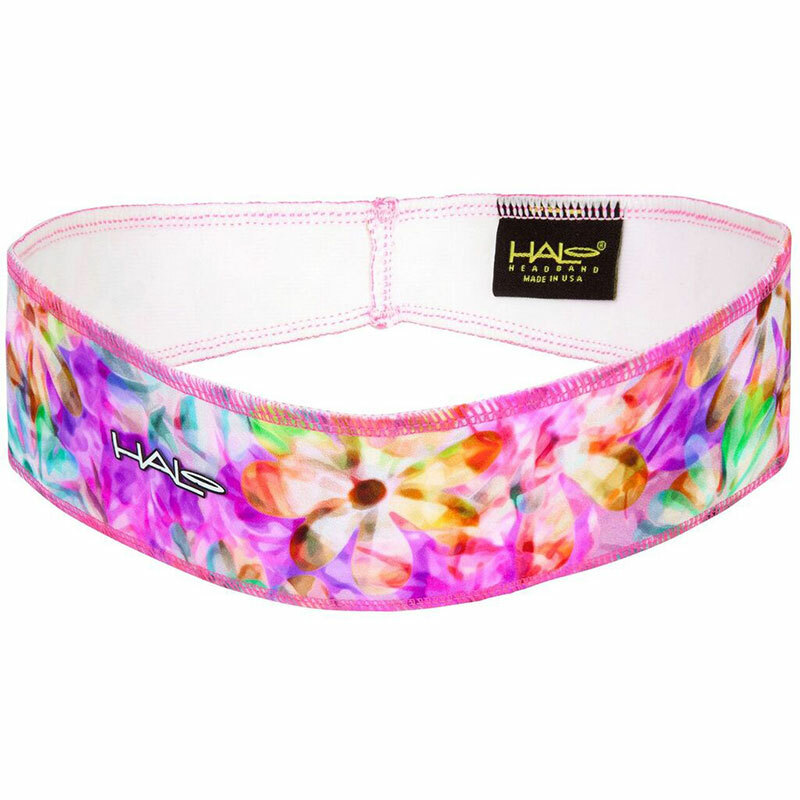 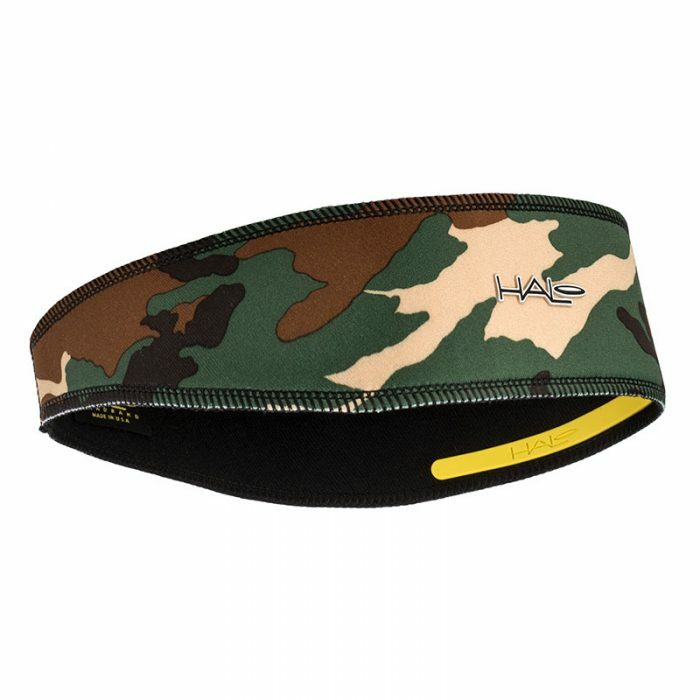 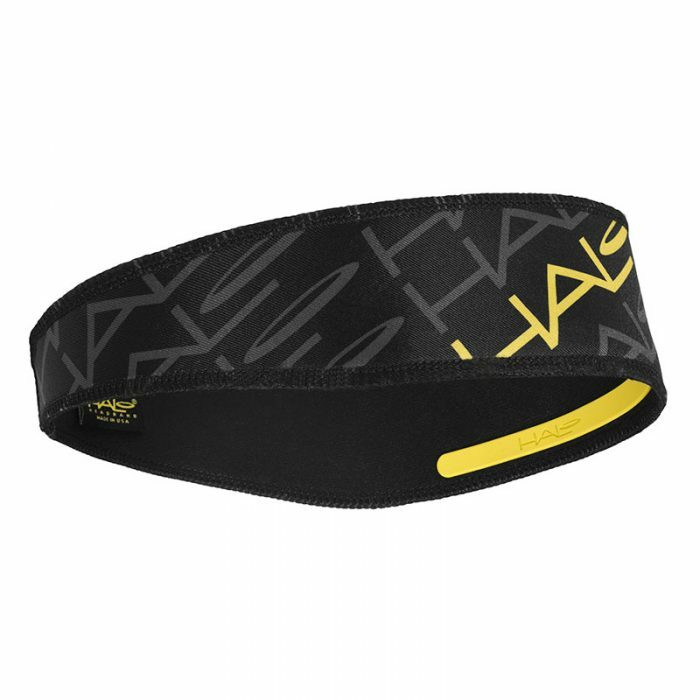 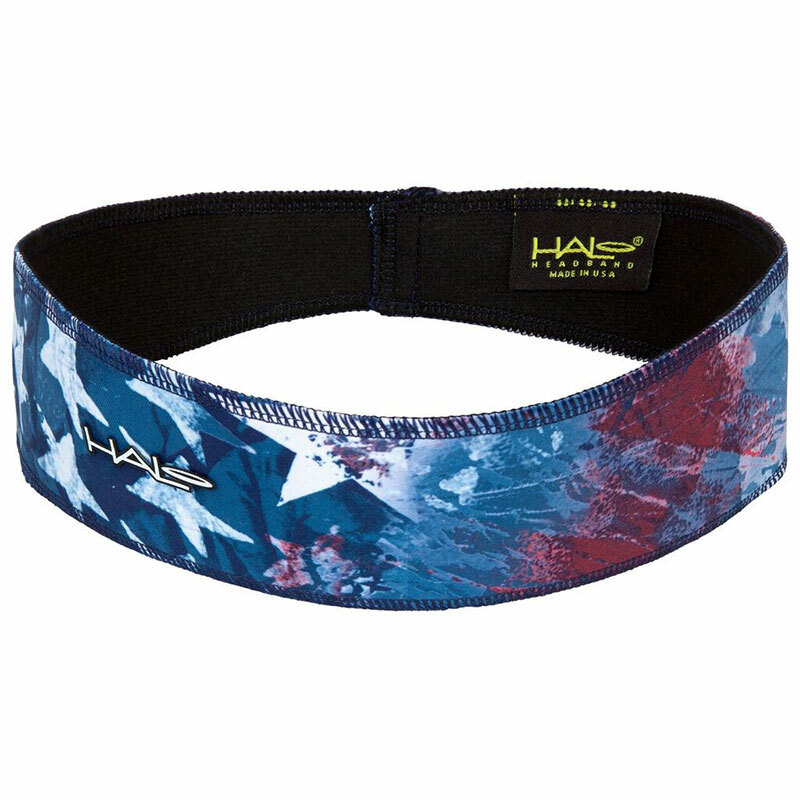 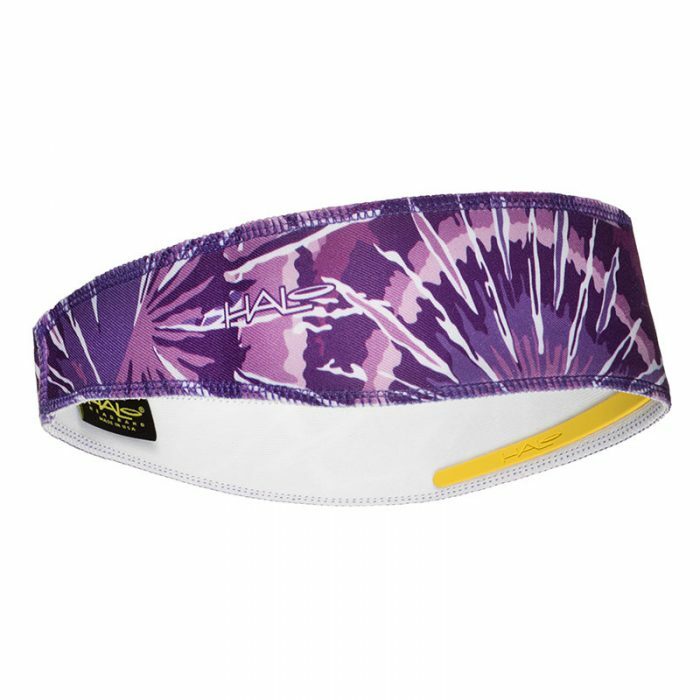 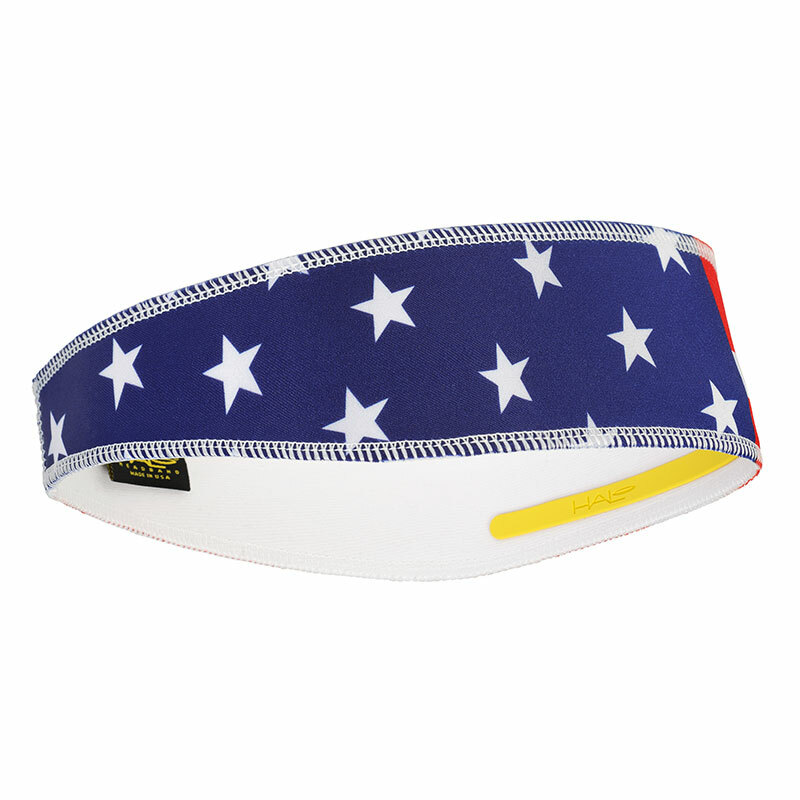 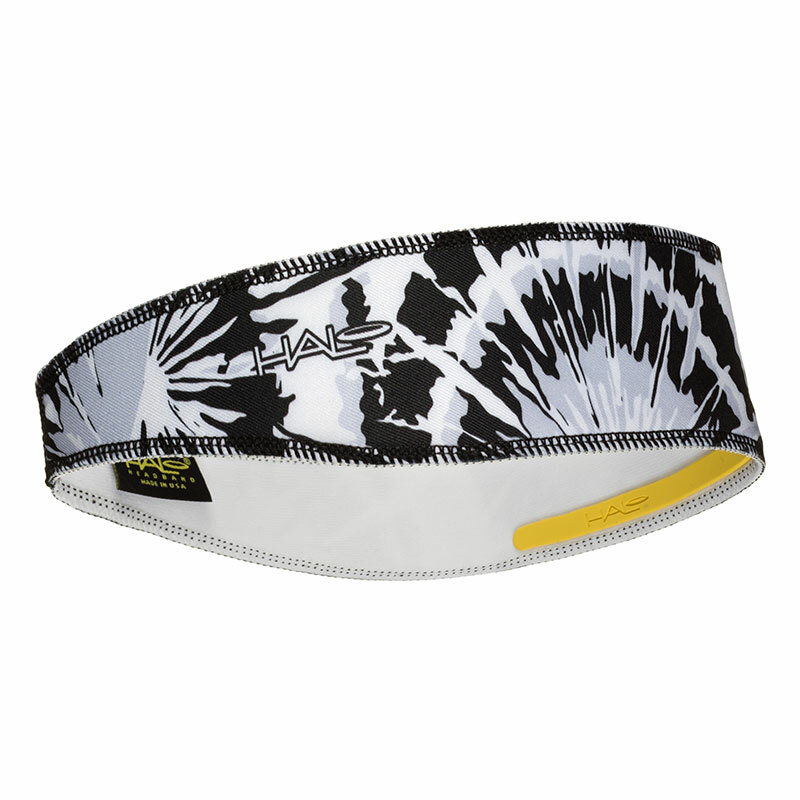 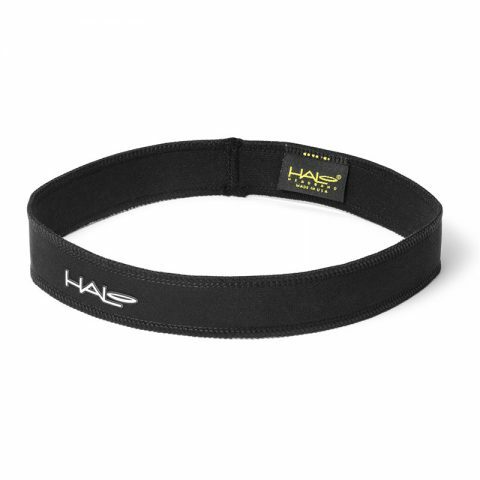 The Halo II Headband is our best-selling award-winning headband. Its simple pullover design will fit any head comfortably to redirect sweat and moisture away from your eyes and face. 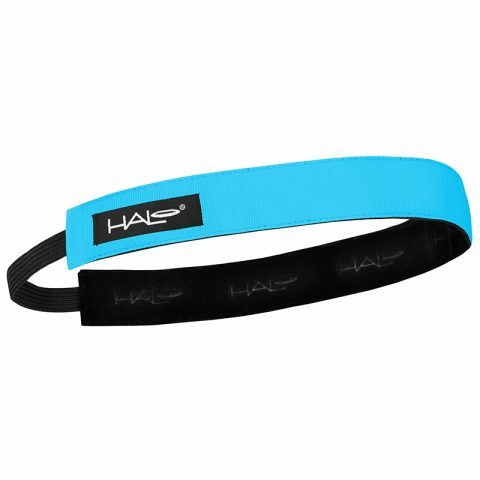 Haven’t worn a headband before. This one works great. It doesn’t need to been to tight to stops the sweat getting in my eyes. Just lovin’ my Union Jack headband.